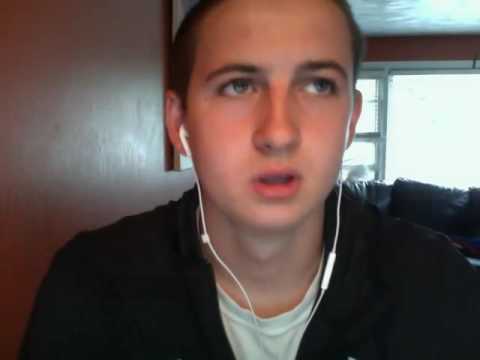 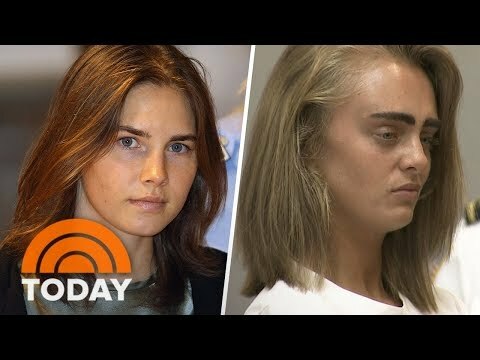 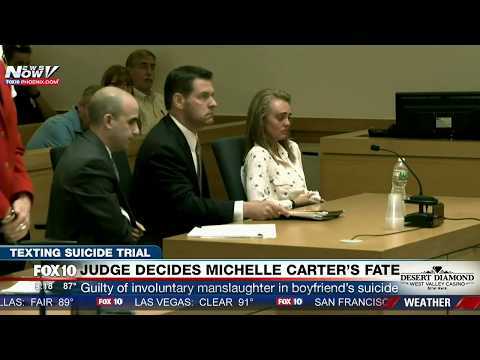 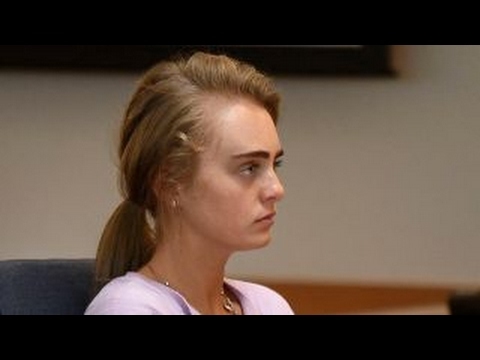 Conrad Roy confided in his girlfriend Michelle Carter that he planned to kill himself. 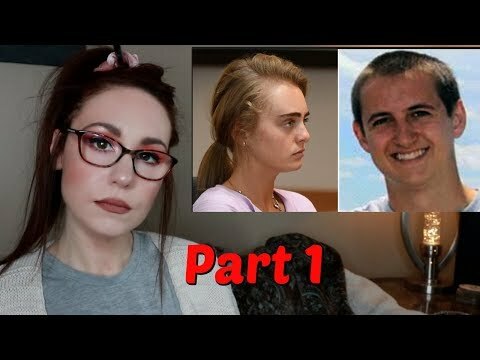 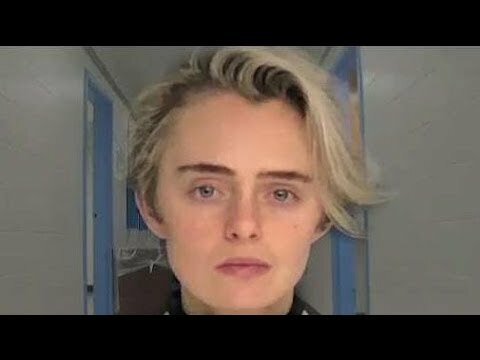 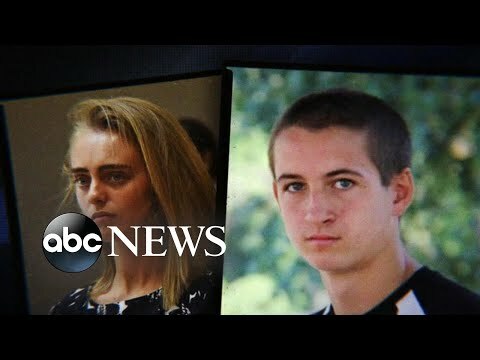 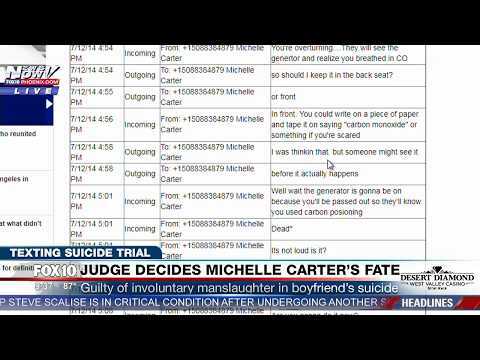 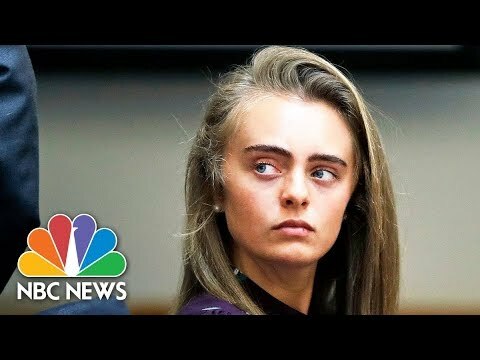 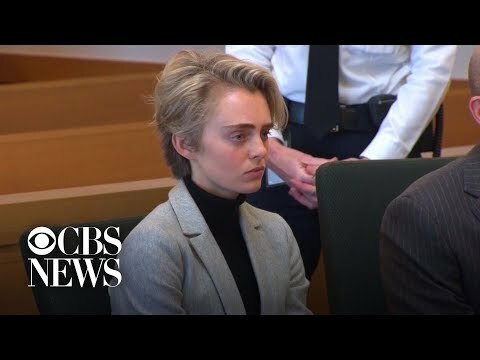 Authorities were stunned to find Michelle Carter asked Conrad Roy multiple times when he was going to kill himself. 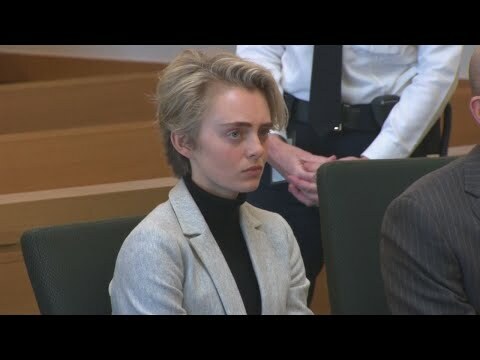 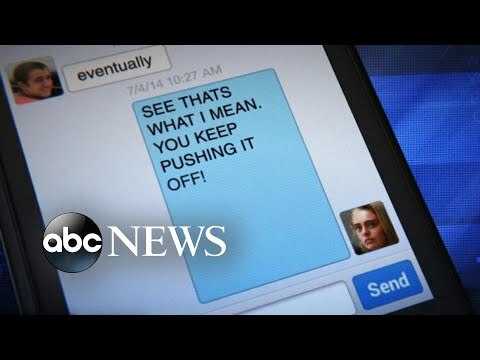 Carter, now 20, who as a teenager sent texts urging her then-boyfriend to commit suicide, was sentenced to 2.5 years but will stay free pending appeals.